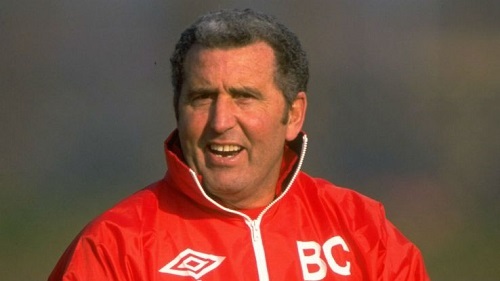 Former Chelsea manager, Bobby Campbell has died at the age of 78. Campbell, who began his football career with Liverpool and also featured for Portsmouth and Aldershot, managed Chelsea from 1988 to 1991. After being appointed towards the end of the 1987-88 season, when he was unable to avert relegation to the second tier, he guided Chelsea back to the top flight at the first time of asking and then secured a fifth-place finish in the First Division. Chelsea finished 11th in his final season in charge. Campbell also managed Fulham in the 1970s, coaching stars including George Best and Bobby Moore, as well as Portsmouth.